Using one of the growing range of retirement planning calculators is one way to try and find out whether you will have enough money for retirement. Another is using a simple spreadsheet … or you can just do your calculations on the back of a matchbox. With any of these the most important action you can take is just to do your retirement planning and the tools you use are probably not that critical. So why bother using retirement planning calculators? The important thing to realise is that any planning is better than no planning. In some cases starting out will be a reality check and realisation that up to that point retirement is some ill defined, fuzzy concept. Or it may show that the retirement you always dreamed about is just not going to happen without some serious action. The world of retirement abounds with rules of thumb regarding how much money will be needed for retirement and how much will be required to live on. From expense numbers ranging from 70% to over 100% of your final salary. To having gross investments of anything from 10 to 20 times your final annual salary. For most people these numbers are just meaningless averages. Your life and your circumstances are unique and small changes, in any one of many factors, can have a major impact on the result. Unfortunately this is not something that you can leave to someone else or some mathematical model to decide. The process can be very simple. If you have loads of money and a lifestyle that fits well within your wealth then the whole plan could probably fit on the back of a matchbox! 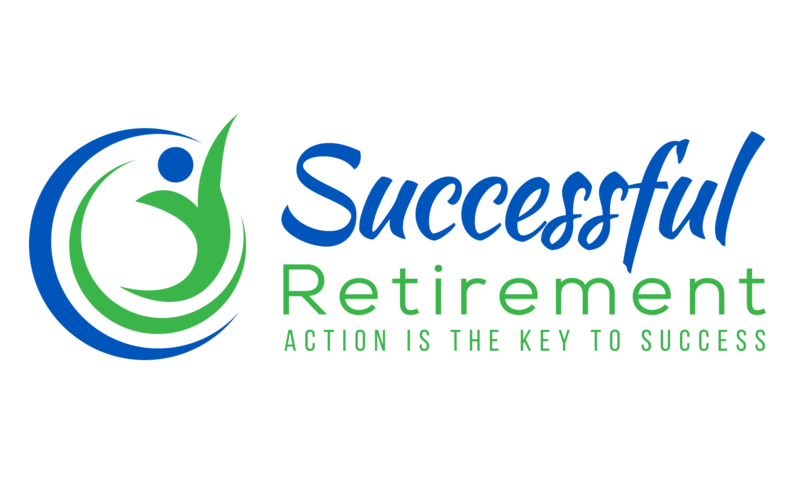 However if you are not one of these very fortunate few, then you may be tempted to believe the outcome of a retirement planning calculator that gives you the answer you are looking for. But remember that a small change in one assumption can change the result from retiring well to never being able to retire! The more complex and intricate retirement planning calculators take into account many different variables and factors, mash them around and in an instant produce an impressive array of charts and graphs. The down side is that the intricacy of the model has nothing to do with the accuracy of the final outcome. Financial models are filled with assumptions and formulas. While these models are very appropriate for some applications, retirement is not one of these. As it is complicated by unknowns such as life expectancy, future health and the state of the economy. All of these are impossible to predict and any averages will probably not have much relevance for you. The results produced by these models are very professionally presented which creates an illusion of precision and accuracy. Which makes them great marketing tools for financial institutions to convince you to invest in their products! 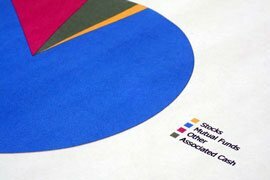 The Monte Carlo simulation is claimed to be the best retirement planning calculator as it presents a range of possible retirement financial scenarios. The model is more complex and using computing power it can assess ranges and probabilities of the variables and present a wide range of outcomes. The importance of this type of calculator is that it presents investment and long-term planning not as certainties but as a range of possibilities. Correctly, as in most cases retirement financial planning is a very murky process. So don't place too much reliance on any computer based models. They will be wrong and your back of a matchbox calculation may actually turn out to be the best!